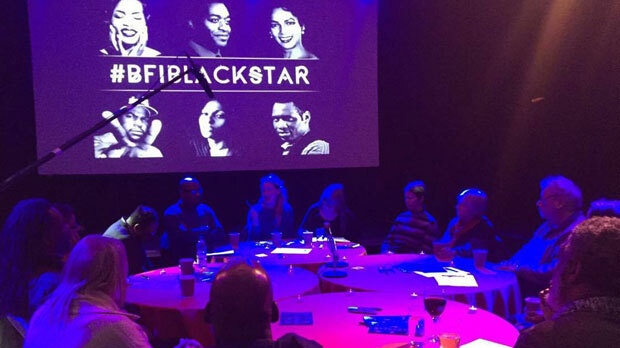 Balackstar Glory screening & Round Table discussion: how do we make our work more diverse? 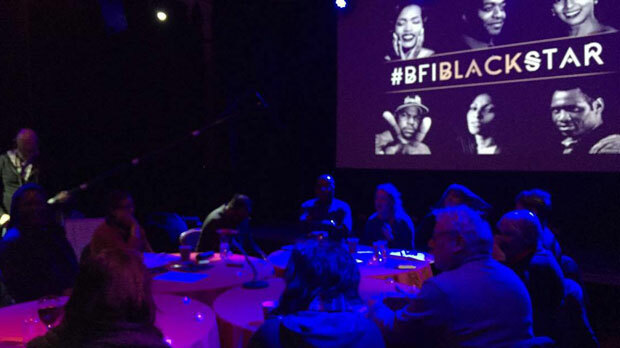 In partnership with Creative Lancashire, alongside the BFI national programme Black Star we presented our Screen Opps event, and introduce an ongoing dialogue around creative practice and diverse voices. 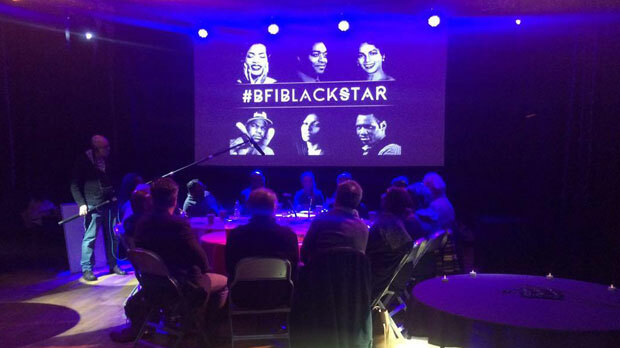 We hosted a conversation around diversity alongside creative practice, broadcast, writing & screen-art, with a special focus on a black voice perspective as part of the Black Star programme. We invited all interested in diversity and representation to come along and take part in a wide discussion about how best to nurture a commitment to diversity and representation across our wide ranging communities, inclusive of BAME, disabilities, neurodiversity, LGBTQ, gender, age, class & socio-economic conversations. Keep your eye on this page for up and coming discussions.